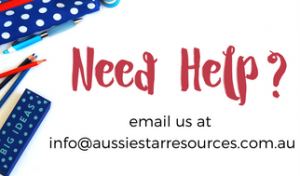 Starting a new topic well is the key and sometimes this can be a challenge and kill the fun before it begins. 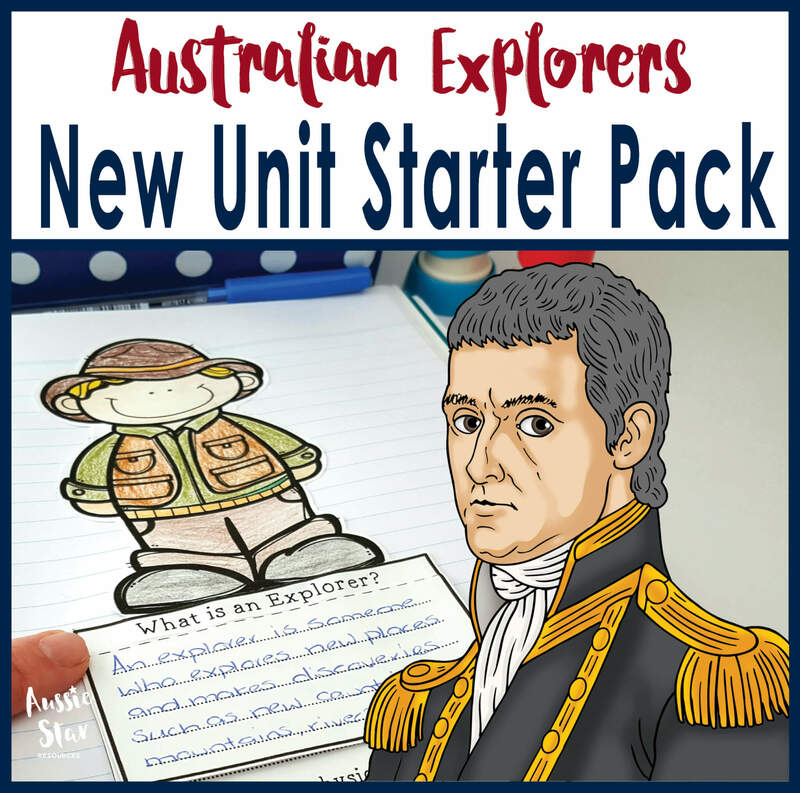 This resource package has been designed to help you get your Australian Explorers teaching unit off to a great start, engage your students and pique their interest in the stories, characters and legacy of Australia’s early adventurers. ACHASSK110 – The role that a significant individual or group played in shaping a colony. 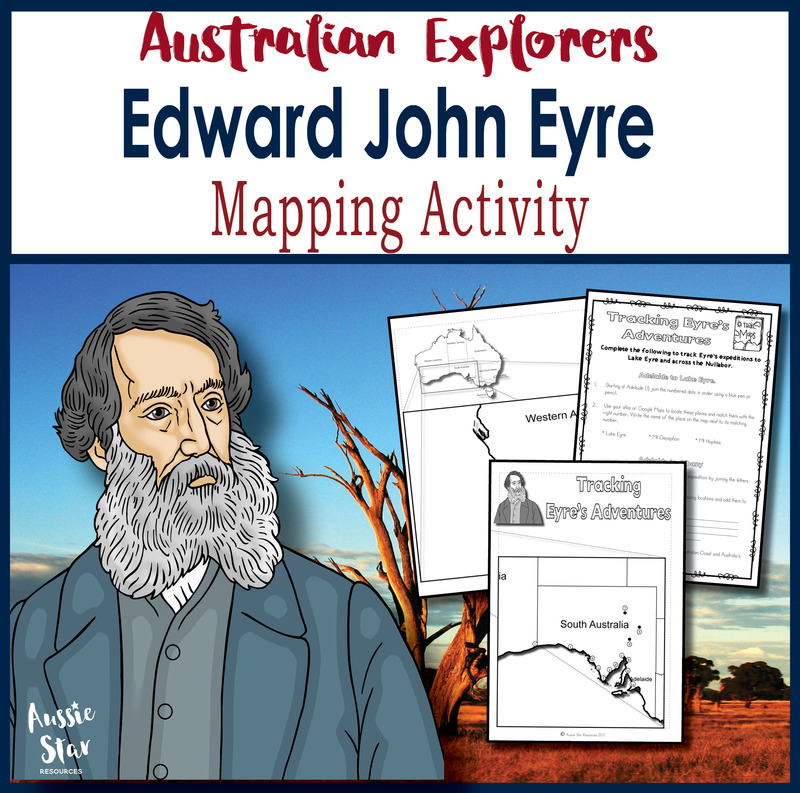 ACHASSI096 – Organise and represent data in a range of formats including tables, graphs and large- and small-scale maps, using discipline-appropriate conventions. 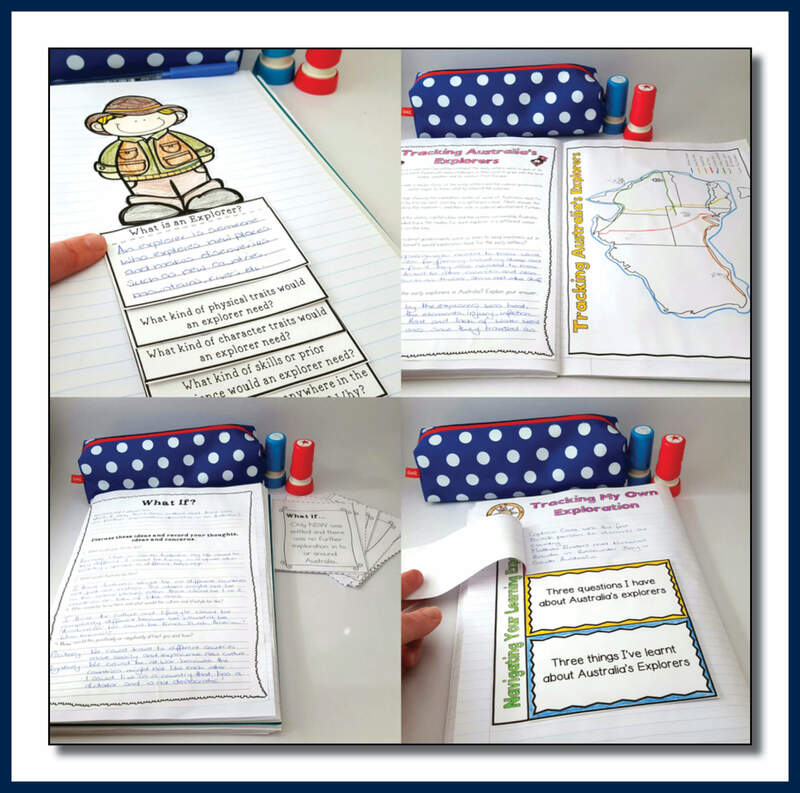 ACHASSI097 – Sequence information about people’s lives, events, developments and phenomena using a variety of methods including timelines. 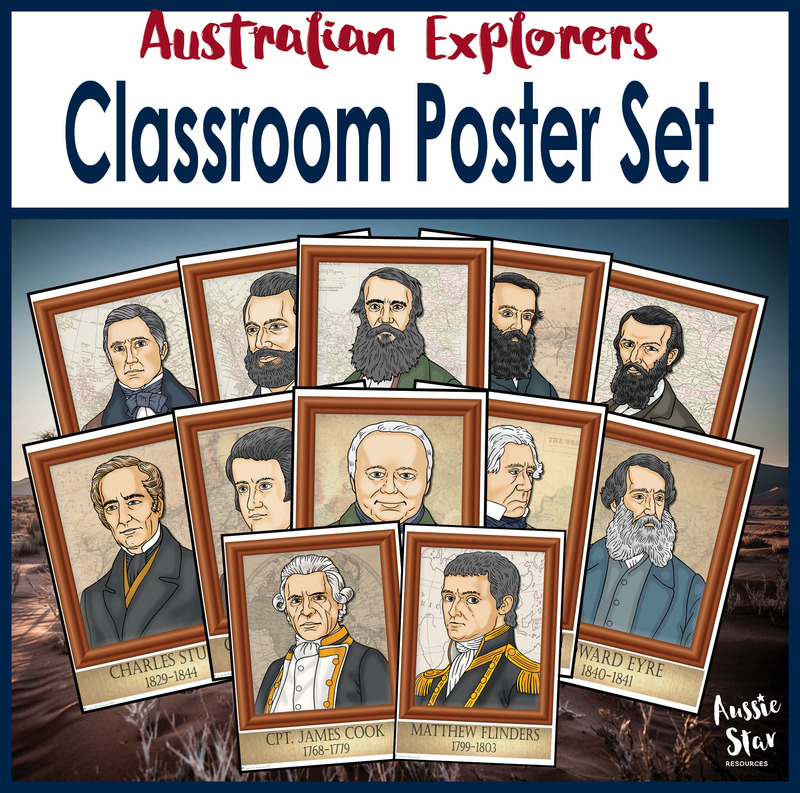 Aussie Star Resources are all about making life easier for Australian Upper Primary teachers so you can relax in the knowledge that our Australian Explorers Introduction pack has been designed to align with the National Curriculum and the Year 5 Achievement Standards. 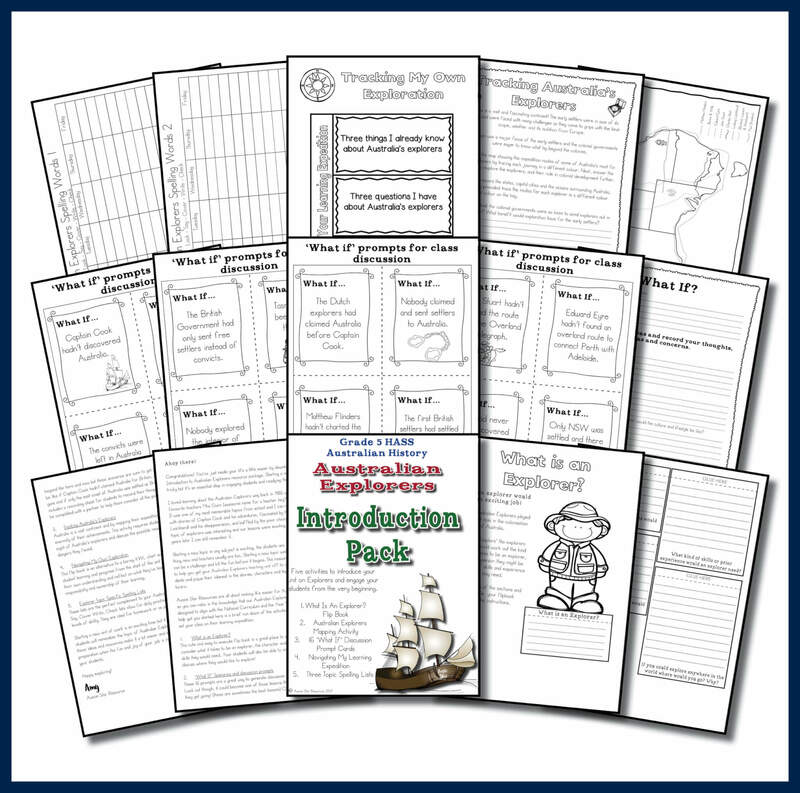 There are five activities in this pack that are ready to set your class on their learning expedition. 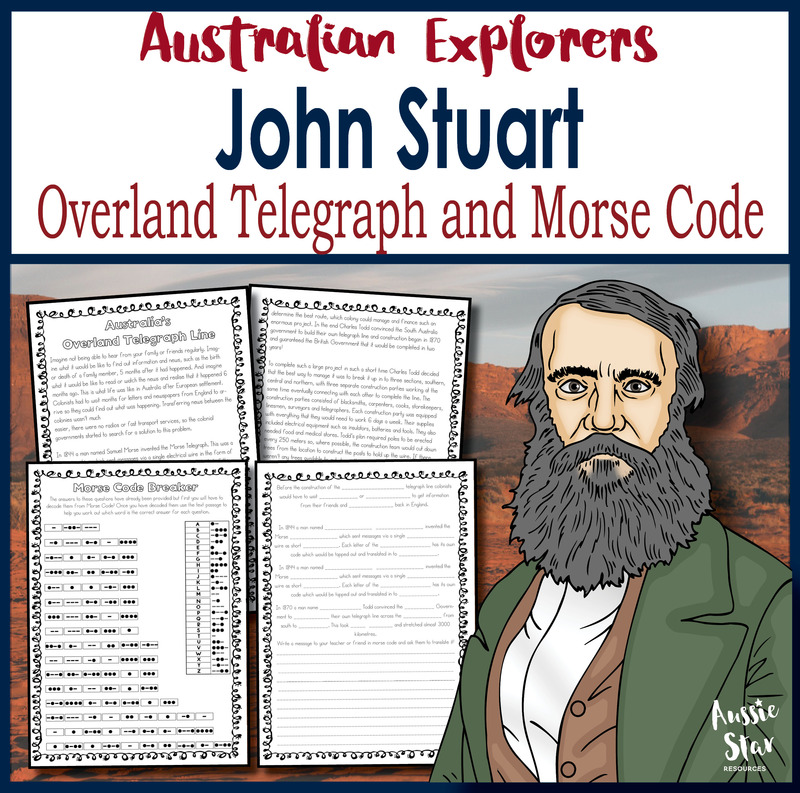 Please click here to download a preview of this resource. 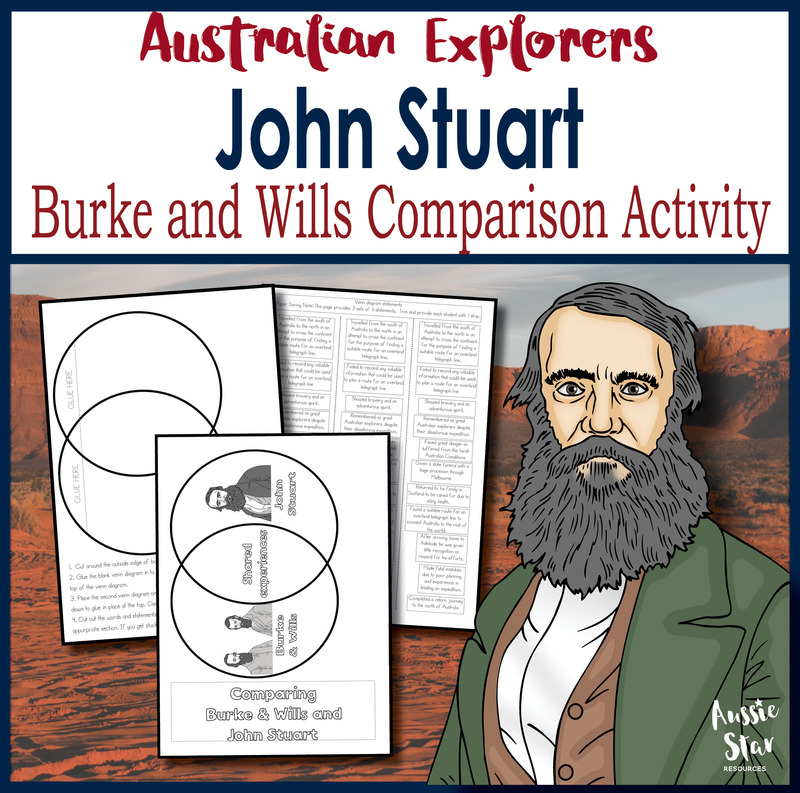 Check out our other Australian Explorer resources. 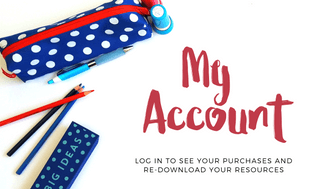 If you have purchased the Mega Bundle please check your Downloads tab by logging in to the My Account page.